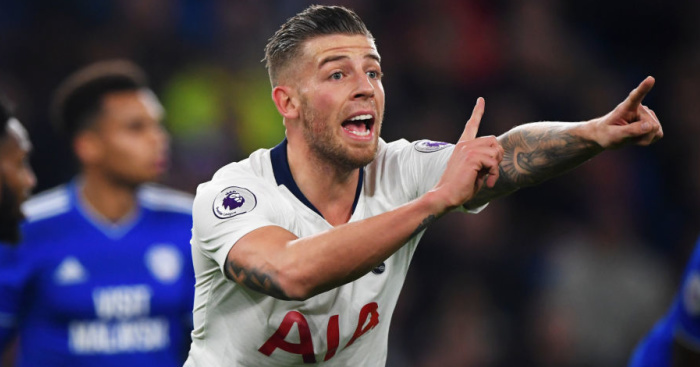 Man Utd boss Jose Mourinho was scouting one of Toby Alderweireld’s team-mates, as well as the centre-back last week, according to a report in Belgium. Mourinho was seen taking in Belgium’s 2-0 win over Iceland 2-0 in the UEFA Nations League in Brussels on Thursday, with Michy Batshuayi scoring twice. 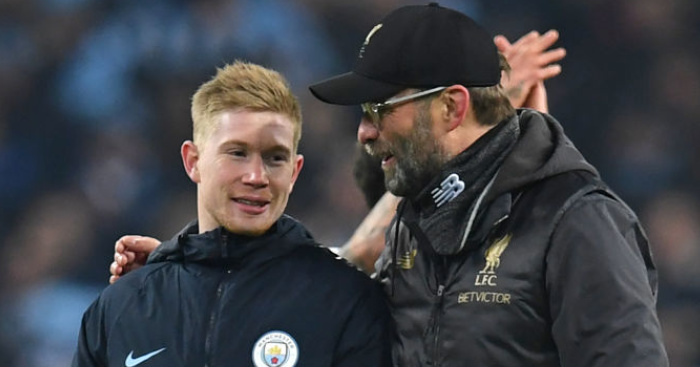 Rather inevitably, it was suggested that the Manchester United manager was in attendance on some sort of scouting mission, and while it was widely reported that Alderweireld was the man he was watching, he was apparently also scouting a midfielder. 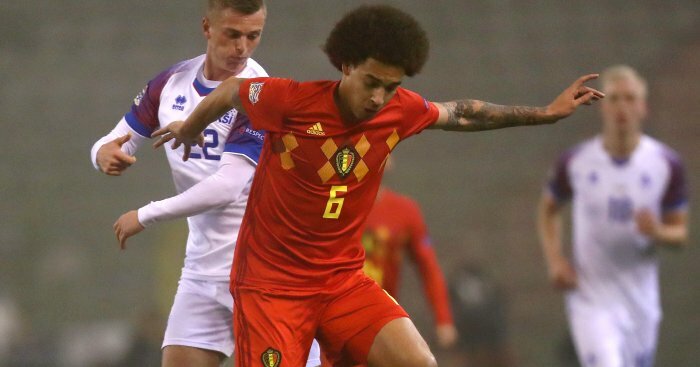 Belgium source HLN claim that Mourinho was also running the rule over midfielder Axel Witsel. An exclusive from the Daily Star on Sunday suggested that the Portuguese boss was watching Monaco midfielder Youri Tielemans, 21, who is believed to carry a £25million valuation. 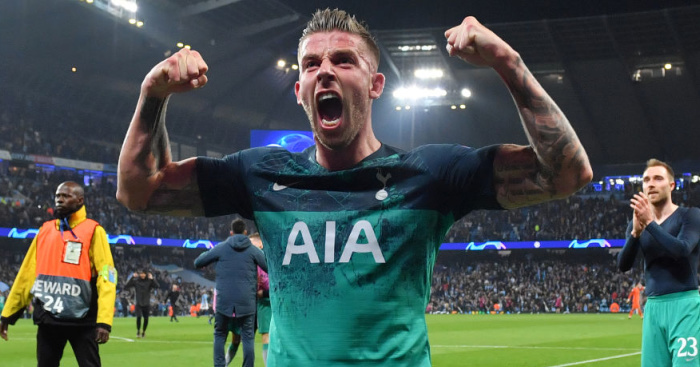 While there has been conflicting reports about the midfielders he was believed to be watching, it’s widely believed he was making a personal check on Alderweireld. The 29-year-old Tottenham was expected to move on in the summer after a season which was disrupted by a hamstring problem. 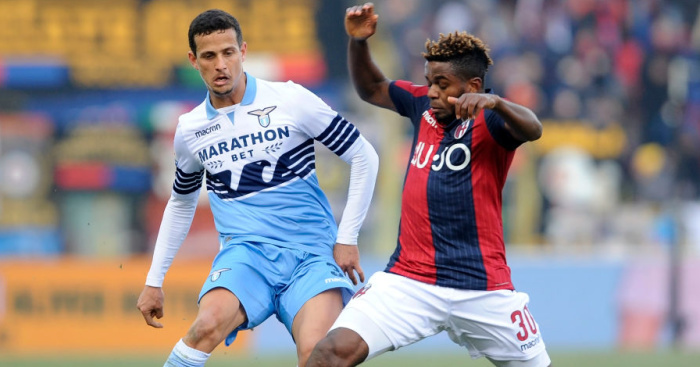 United were serious contenders for his signature, but Sky sources claimed United failed to agree terms with Tottenham for the transfer. The Tottenham centre-half played the full 90 minutes as Belgium kept a clean sheet. However, when asked about his visit, Mourinho laughed off the question. Jose Mourinho watched 65 minutes of Belgium – Iceland yesterday. Mourinho spent part of the last international break watching reported transfer target Sergej Milinkovic-Savic play for Serbia.